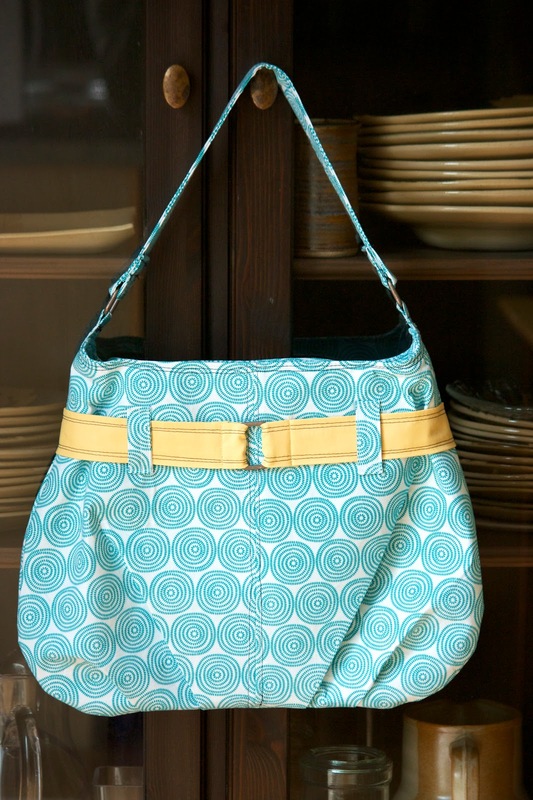 Janelle, of Emmaline Bags, just released a new pattern, The Steph in the City Bag. I was so honored when she asked me to test it out. Let me tell you, she is one talented lady! This pattern is amazing. 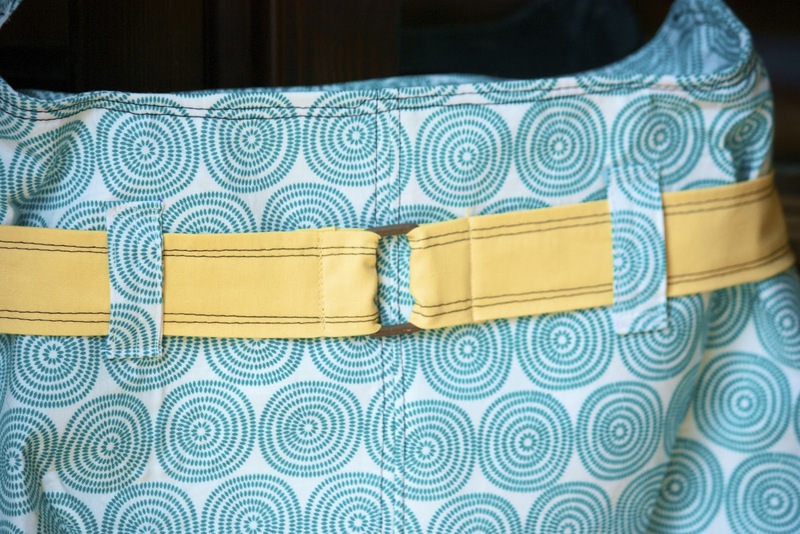 You might remember my Emmaline Bag from the giveaway. 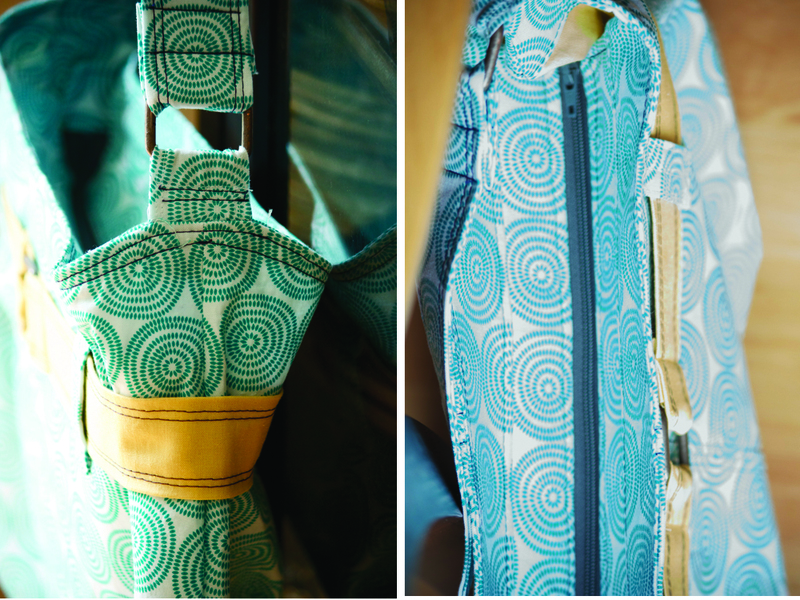 This bag has all the great features of the Emmaline Bag and more. 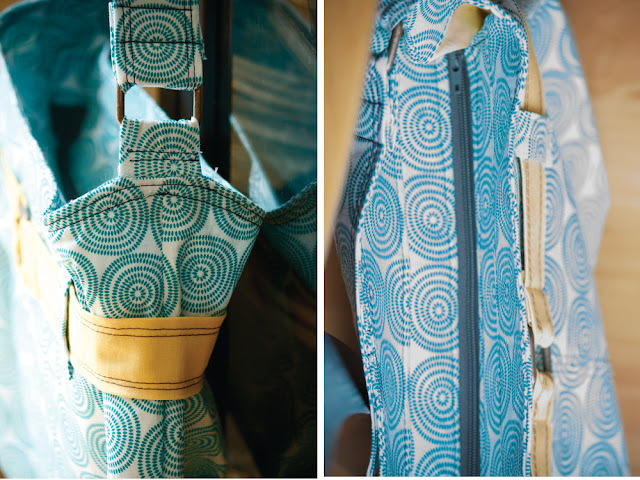 Beautiful pleats, fun hardware, a cute belt, and a zipper gusset! 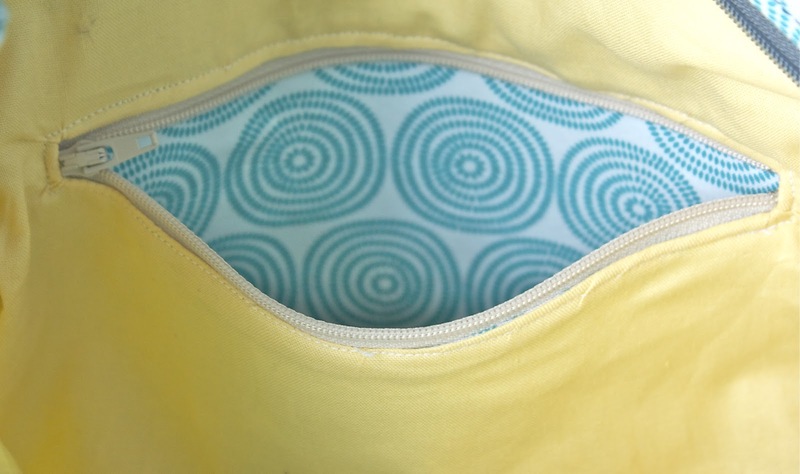 She shows you how to do an interior zipper pocket, something I never knew how to do before reading her patterns. 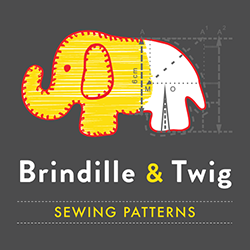 So, definitely go check out her blog, where she has some great tutorials, and her shop where you can buy her amazing patterns. And if you need some inspiration, take a look at her Flickr Eye Candy Pool. This bag is so cute! Great work!